Looking for the most convenient and most reliable firewood in Victoria? Try a pallet of our premium grade firewood bundles. Victoria Firewood is the proud distributor of Northpoint Firewood. 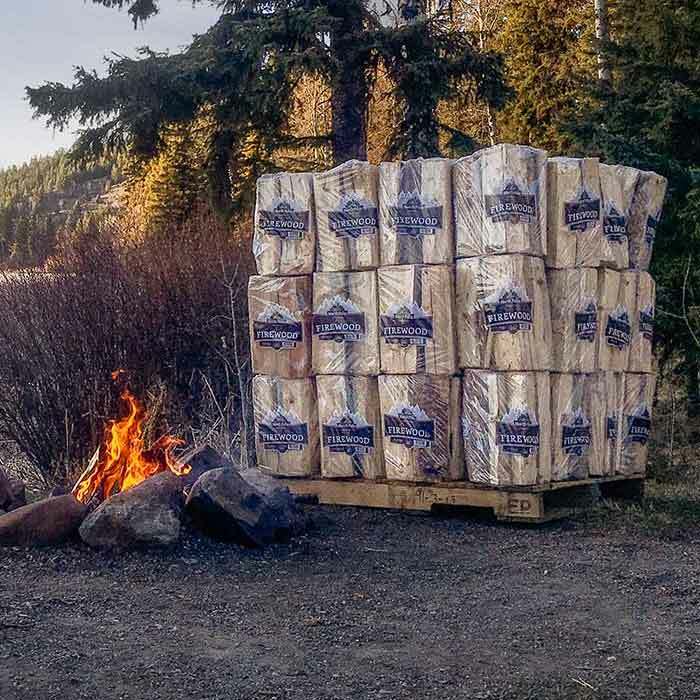 Locally sourced right here in BC, we are proud to offer residents of Victoria the amazing convenience of pre-stacked, bundled and kiln dried firewood. Whether you are a home owner looking to keep your family warm during a cold snap or you are local retailer, we have bundled firewood for sale at the perfect price point for you. Get the best locally sourced firewood from Victoria Firewood Inc. delivered in pallets by the cord. Our naturally seasoned firewood is limited in quantity so be sure to order your early! Kiln dried firewood from Victoria Firewood Inc is premium grade Fir that has been heated to a temperature of 160 degrees ferenheit for a minimum of 3 days to insure easy burning and no bugs! Order our kiln dried bulk firewood by the cord today! Kiln dried firewood bundles are the most convenient and easy to use product we have to offer. The best part about bundles is that we never run out. Order a pallet of our local BC firewood bundles today!